AND IT IS 5 YEARS VALIDITY. 1. Full payment of purchase is required and all fun dive coupons are non-refundable and non- transferable. 2. The above fun dive coupons cannot be used together with other discounts or special promotional offers. The Diving Adventure will not responsible for any damage or lost coupons. 3. 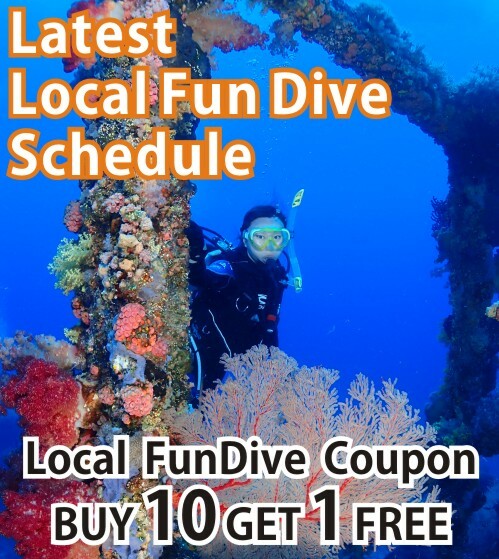 Reservation only can be made if full payment is confirmed OR able to present valid fun dive coupons. 4. Lunch fee is included but if the total amount of people is less than 10 people on that day, lunch WILL NOT be provided & NO money will be refunded. 5. 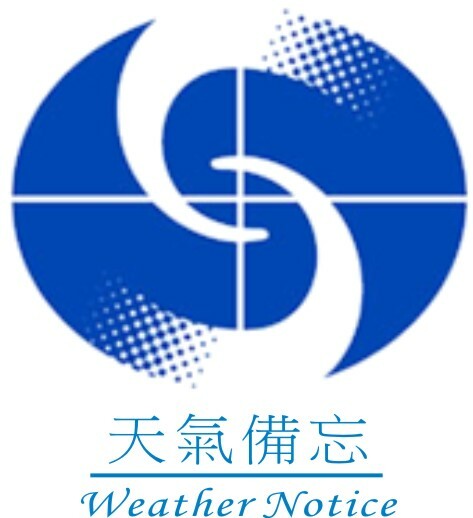 In case of the environmental factors such as typhoon (No. 3 or above and Red or Black Rainstorm Warning Signal is hosted), Diving Adventure will postpone the activities until further notice. However the payment cannot be refunded. 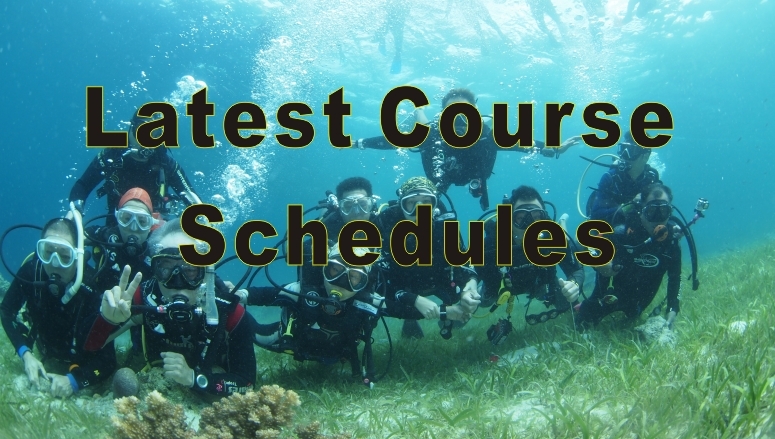 6.In the event of no show or on day cancellation the full payment will be forfeited and the Diving Adventure will not allow postponing the booking. 7. In order to ensure all divers are under safe diving conditions, the captain reserves the right to change the diving schedule or drop -off point especially during the bad weather. 8. The Diving Adventure reserves the rights to reject the divers who are fail to present valid diving licenses and stop all their diving activities immediately. 9. All divers are required to sign the Liability Release and Assumption of Risk Agreement before diving. 11. 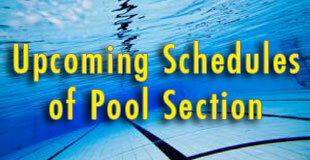 Booking has to be specified 5 working days prior to diving date. 12. Balance payment must be settled before departure. 13. Any amendment of booking has to be confirmed 2 working days prior to activity date. No show or immediate cancellation is not allowed. 14. All boats depart on time and please allow yourself 15 minutes prior to the departing time to the gather point. 15. Please take care of your personal belongings. 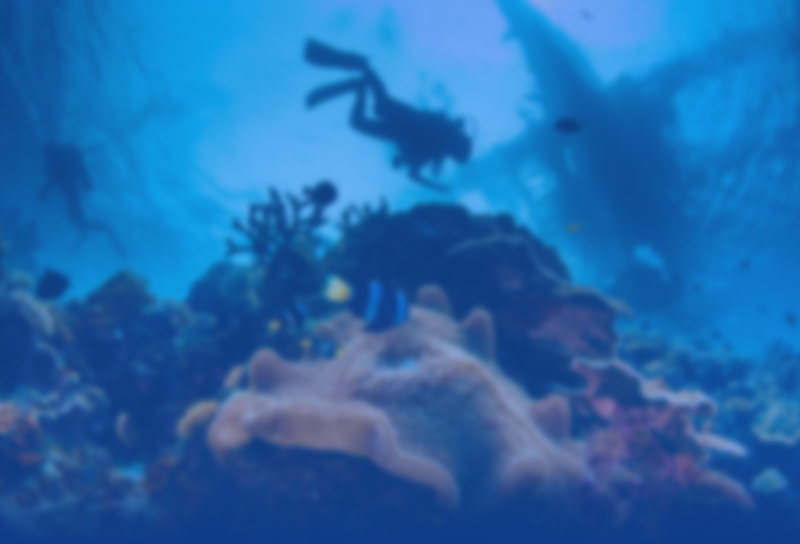 Diving Adventure do not hold any responsibility for any damage or lost to personal items. 16. The Diving Adventure will not responsible for any illness and injures occurred during the activities. 17. The Diving Adventure reserves the right to change the above terms and conditions without any prior notice.